Mirror Blocks Small. Each small mirror block is double sided and measures 240 x 240 x 120. 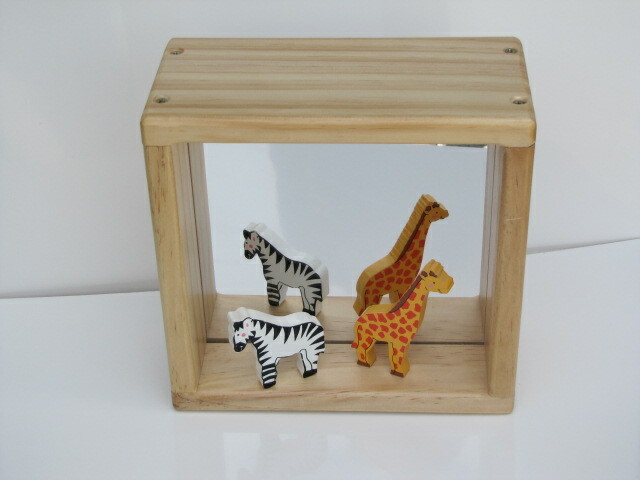 Children will love to see their reflection in these mirrors , they are also useful display boxes. These blocks are available in set of 4 or can be sold seperately.